New Year, new start is always a popular theme for January. For me I’ve been setting intentions for what I’d like to achieve this year. Of course I am (as we all are) at the mercy of the Universe so you never quite know how the result of your manifesting will present. However the ball needs to be set rolling. 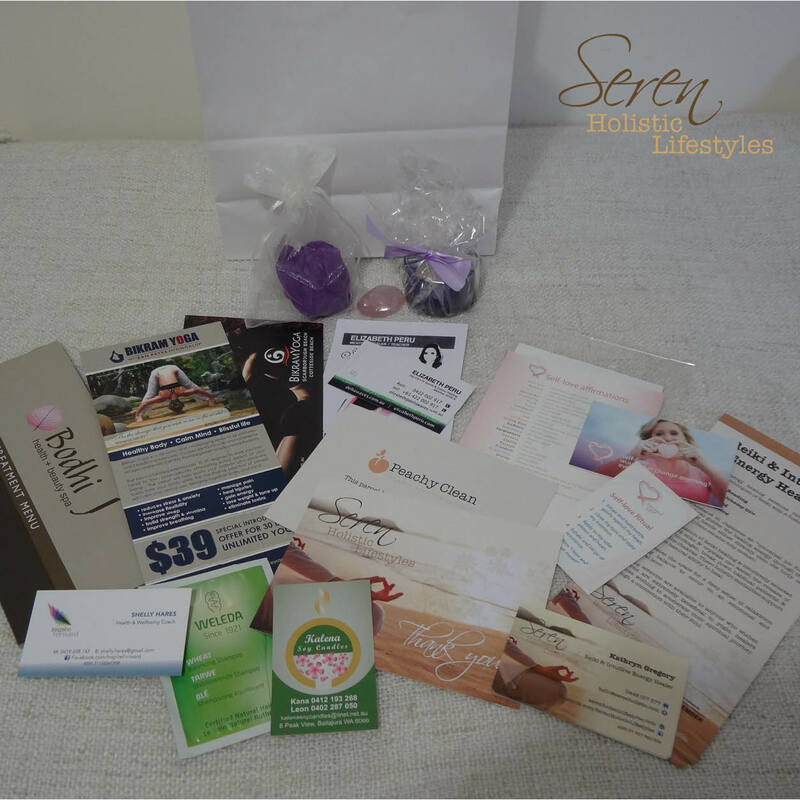 At the start of the year I had so many ideas flying around as to where I wish to take my business this year I came to the point I called out for some extra help. I needed to get out of my own way in order to clearly hear what I was being guided to do next from within myself. It sometimes takes the guidance of another to gently bring you back to the present moment. This is just what I needed. Through a number of synchronicities the external guidance I was requiring presented. If a pattern suddenly starts to develop around a subject I start to pay attention. 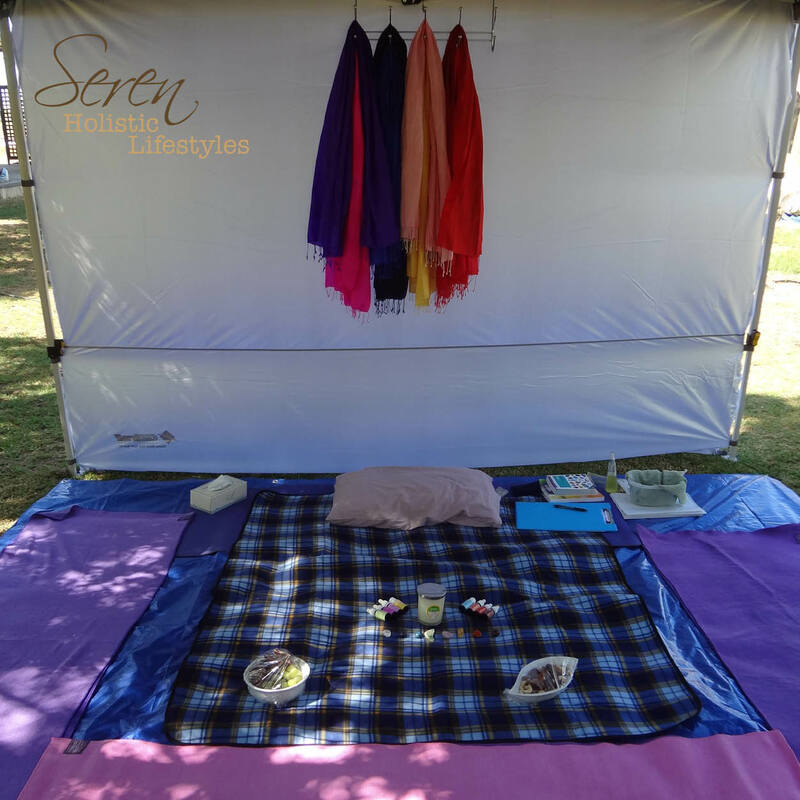 The synchronicities that day lead me to have an Intuitive Guidance & Distance Energy Reading session from Michelle of Sacred Self. 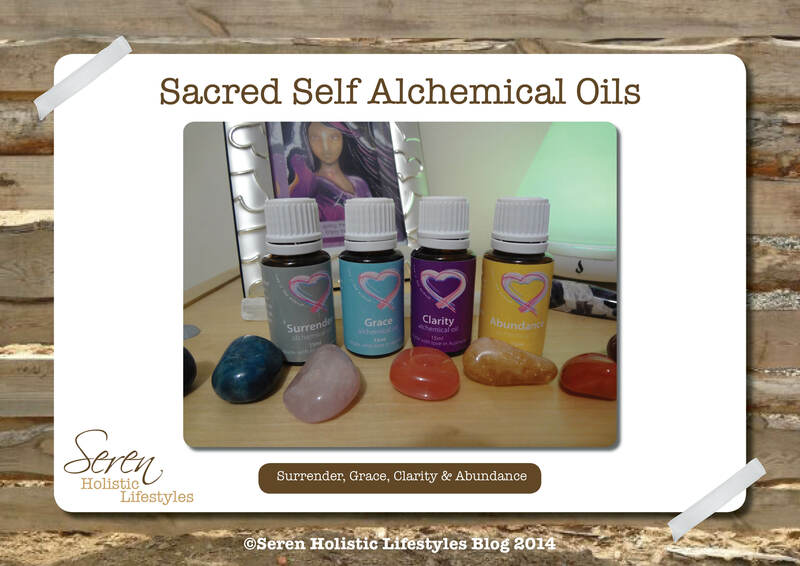 I use Sacred Self Alchemical oils in my healing sessions & for my own personal self-cleansing routine. They are truly divine. At a time when I felt I needed someone on the outside to look in & assist me gain some clarity this was my opportunity. It felt so natural & a healing session with Michelle was just what I needed. It didn’t disappoint. My personally made mandala is stunning. 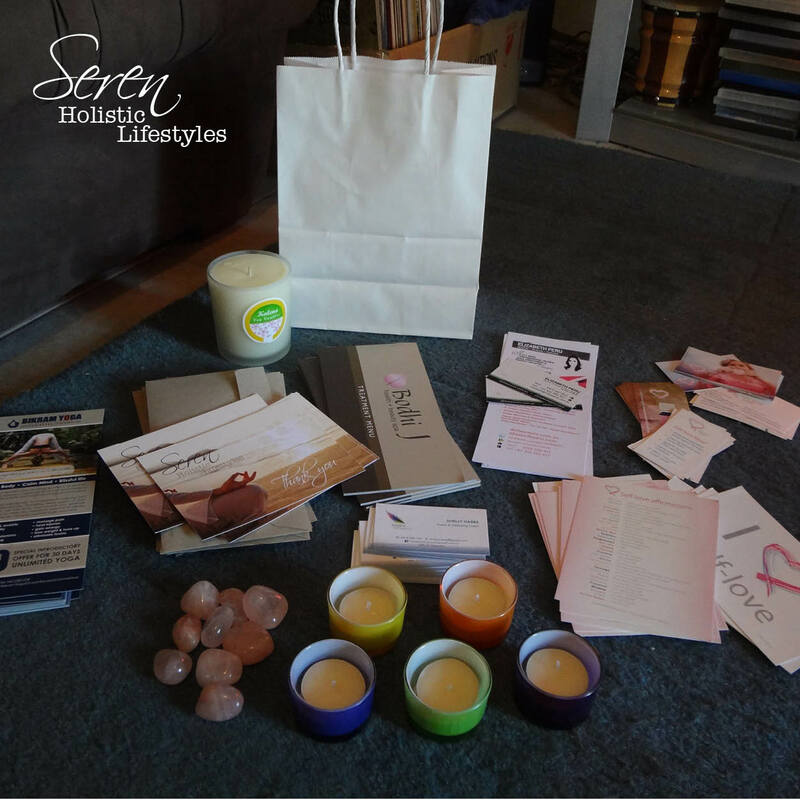 (There are examples on Michelle’s site & FB) It’s full of crystals, oils, cards & mantras. I’ve printed it out & have it right in front of me now. The written report that accompanied it was so accurate & spot on. Every single thing mentioned was confirmation for me to jump & take action. There were ideas I’d thought of months ago but tucked away as insignificant or I let fear or other people’s views stop me following through. As I was reading I kept saying ‘wow’ Michelle’s good. It might seem strange to hear this but all the information I received wasn’t new or a surprise. “What’s the point then if you were told what you already knew?” I hear you shout. As I said above I was in my own way, too wrapped up to take a step back & listen to the voice within me. That’s when we turn to others for guidance. It sometimes takes an outsider to clearly spell things out to you. Even the most conscious & intuitive beings are always learning. My intention with the session was to find out the exact area in my life I need to be focusing on this year. I found out just that, not by it being told to me directly “you must do this” but with the ‘clues’ Michelle provided for me to figure it out for myself. It was up to me to then take what was in front of me & apply to my life. be responsible. The greatest gift anyone can receive. The best part was Michelle provided practical tools to work with for the next few months. Questions to ask myself, meditations to listen too & of course which Alchemical oils would best serve me to move forward. Grace was perfect for me as the words on the bottle are ‘get out of your own way.’ A really relaxing blend of geranium, sweet orange & lime. Surrender was my second oil with the strong message to allow myself to feel all feelings. This is a common theme for me right now too to really ‘feel’ what is going on. This is a blend of my two favourite scents Frankincense & Myrrh as well as the very clearing eucalyptus. I also chose too more oils for myself Clarity & Abundance. Staying clear & open to receive is something I am working on also. I meditated as suggested with my mandala for an hour each day for three days. It was a very powerful & opening experience. It was just what I needed to assist me onto the next level of progression. 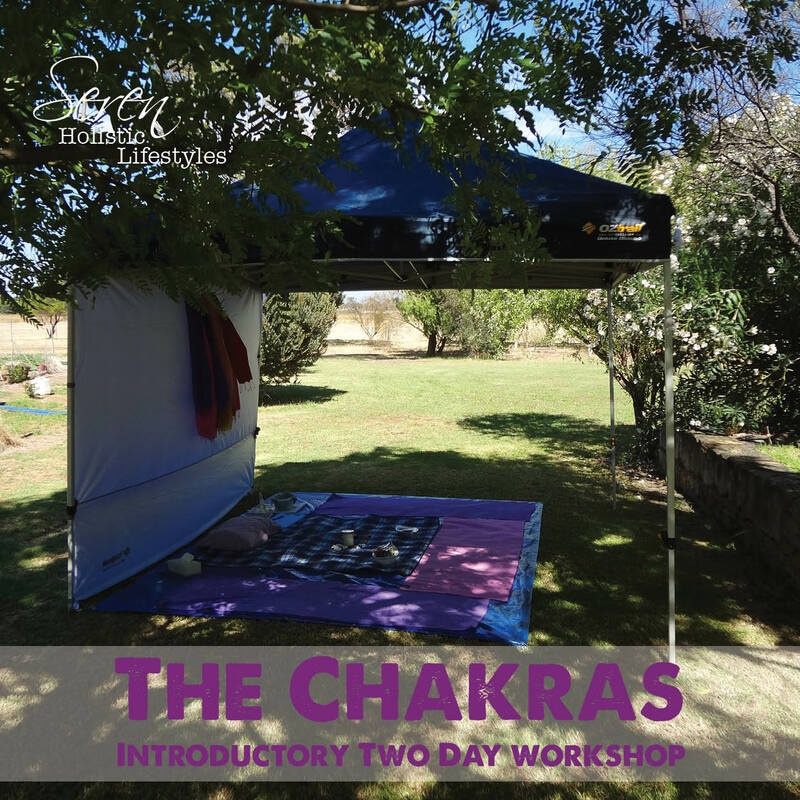 If you’re looking for some clarity or extra guidance I highly recommend Michelle’s sessions. Even if you’re not sure what you are looking for I’m sure some very good answers will present. Thanks to Amy at True Shining Self for putting the final piece to my jigsaw together that day. Here’s Amy’s experience of her session with Michelle. Those of you that follow my blog & FB page regularly know I’m a bit of a crystal kid. Maybe it’s the pretty colours & the interesting shapes that draw me to crystals. It’s more like the crystals energy I’m attracted too. During my daily meditations I always incorporate crystals. Why is this? Every crystal has it’s own healing properties. The crystals I select depend upon the meditation I am listening to & the healing I wish to receive. My intuition draws me to which meditation I need that day. Sometimes it’s guided, other times it’s sound therapy. I select my crystals the same way. Usually I just ‘know’ which crystals to use. Sometimes these change at the last minute as I reach for one crystal then go for a totally different one. The crystals I choose always make sense for that moment. I do have my favourites crystals that do get used more often. In the picture below the ‘favourite’ features is the Atlantean Quartz channel crystal in the bottom right. This I received as a gift right at the time I was starting to use crystals to help tap into my inner guidance. It’s the perfect blend of yin & yang, masculine & feminine. The clear point in the masculine side makes it very strong & powerful. This crystal really helps open a clear channel within. The other crystals I used this day were based around the theme of ‘releasing the fear of personal success.’ I mentioned in last Tuesdays post I’ve been reviewing my finances & accepting my self-worth. I do struggle with putting a price on my skills. I’ve got 100% better than this time last year. However there are some very pre-programmed patterns that need breaking & rebuilding. This is a recent addition, I have many pieces of clear quartz but when I saw the strawberry the attraction was instant. It’s a very soft crystal that brings grounding energy to the heart & root. I placed this over my heart to help connect me with the earth. Heart to earth. I found its energy very soothing & gentle. The pink is very striking, not like the other pink crystals I have this is quite deep. Placed over my throat chakra to remove any blockages about speaking out about my self-worth. Apatite clears any stale energy based around communication. When I don’t speak out & set my price I’m not living authentically. Fear holds me back in this area. I get scared people will get angry if set my fees where my heart is telling me to. Worse I’ll lose their business. When in fact if I do lose their business for this reason they aren’t clients worth keeping, as they obviously don’t value my service. 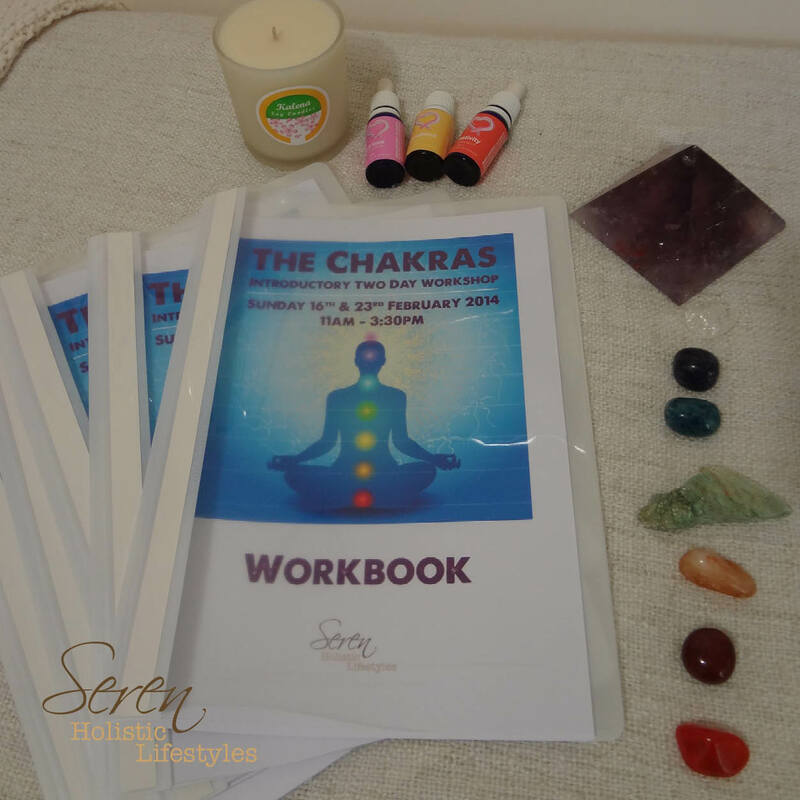 A blocked throat chakra can manifest in sore throats & swollen tonsils. My voice is one of my most valuable tools for my job so I must keep my throat healthy. Isn’t the colour fantastic? This crystal is known as the stone of abundance. It can assist in attracting success & prosperity. I really needed some Citrine to help transmute any negative energy based around my self-worth. By not thinking I was good enough to receive financial reward for my work then that is what would be attracted to me. I needed some assistance to reverse this thinking. Citrines bright yellow colour comes from the sun making it a powerful cleanser. I placed Citrine over my Solar Plexus chakra to build my self-esteem & confidence. 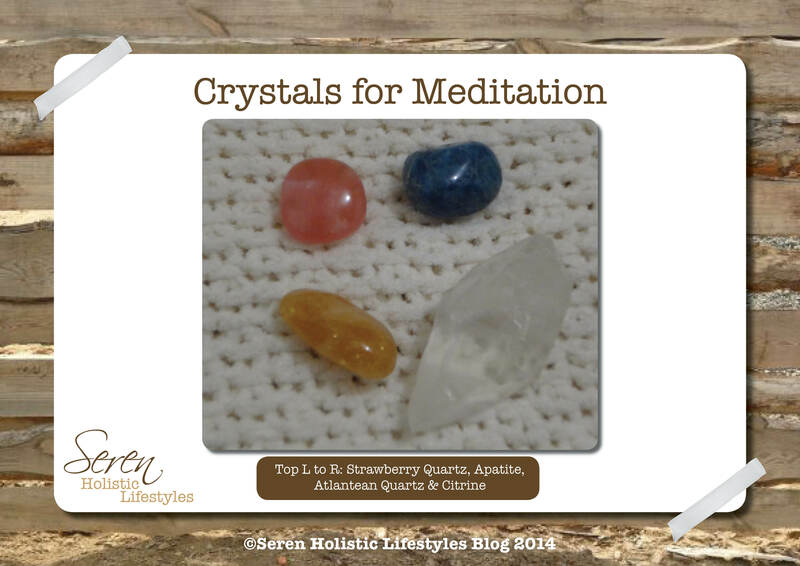 Do you have any favourite crystals you like to meditate with or have close by. I’d love for you to share in the comments below. There are messages & lessons to be learned every day. Paying attention & recognising these messages does take skill. Slowing down & listening within, keeping your eyes open & mind present is what is required. Life has got very busy for me these past few weeks. 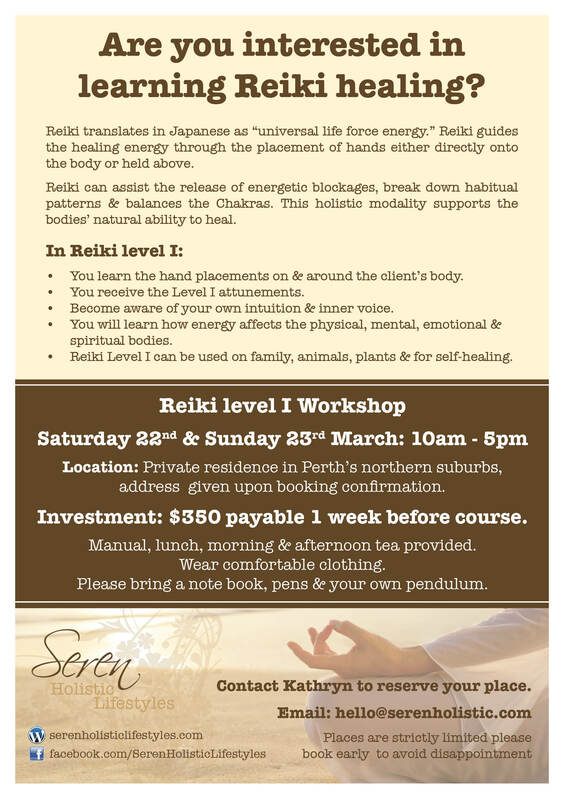 It’s nearly three months since I went out on my own to start building my Reiki & intuitive healing business. I’m loving it. Every day is different & I’m enjoying the variety. However now my marketing efforts are paying off & my manifestations are becoming a reality my days are filling up fast. It’s an amazing feeling to actually see my hard work coming alive. The most spiritual path you take is one of action. Successful people didn’t get where they are by sitting around wishing & wanting. They put in the hours & did the work to achieve results. Utilising my background in design to produce my own marketing is awesome. Finally I can use my creativity for my own projects & I am getting results. The excitement of new client inquiries really fired up my Soul. Especially with first timers I was keen to fit them in ASAP. 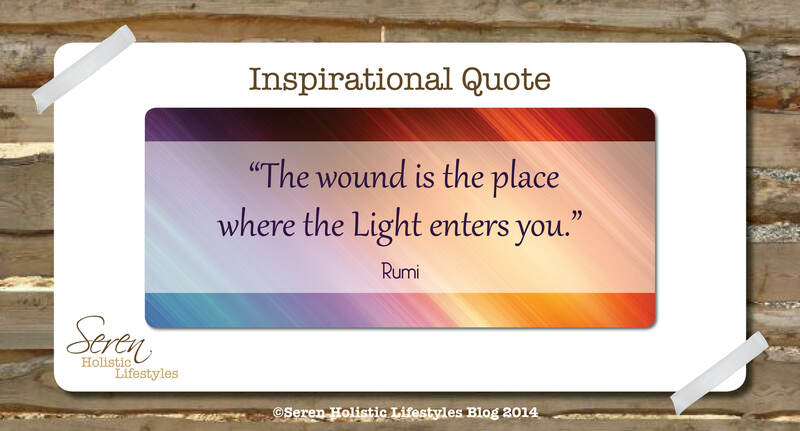 I love my healing work so much I want to do it at every opportunity. What happened next was a great lesson in sticking to my boundaries, staying slow & not sacrificing my self-love time. Big mistake. I needed this day off in the middle of two busy weeks to regroup. Working with energy can be demanding & if you don’t take a break between you can burn out just like any other activity. At the time you don’t realise as your very zen & chilled out from it all. We live a dualistic life, both human & spiritual. There needs to be an even balance. I was so busy letting the spiritual side take over & was neglecting my human side & was risking becoming ungrounded. Just like with weight training it’s a good idea to take time off between sessions to allow the muscles relax & grow. After ten days straight without a day off I was whacked. I can’t even really remember the afternoon I finally realised I had to stop, it’s a bit fuzzy. My message came to me it was time to slow down in a rather painful way. I got sunburnt. Having lived in Australia for eight years I am no stranger to the danger of UV rays. My hectic week left me a bit scattered & careless one afternoon. I was attending a teacher’s workshop in an outdoor location. I packed my sunhat and toxic free sunscreen, however I didn’t use the latter. My morning started early & I really was hanging for a coffee. A fellow teacher was also at the studio & she was going to follow me up to the park, as she wasn’t sure where we were meeting. The day was overcast & breezy so I totally dismissed the need for sunscreen. I was also aware I had someone waiting for me. There was just enough time to get coffee & be on time. Busy, busy, rush, rush off I went sans screen big mistake. My saving grace was at least I wore my sun hat! Needless to say my fair European skin got fried. The breeze of the sea kept things chilly so I didn’t even notice I was burning. Such a rookie mistake. A few hours later I was glowing. I can’t describe how annoyed I was with myself, stupid, stupid mistake. Of course I needed to look up the metaphysical reasons for a burn. No surprise it is all linked with over committing & pushing too hard. Not knowing when to stop & difficulty saying no. Feeling burned out & tired. Point acknowledged thank you universe for pulling me up. Time to slow down. It took another two days to honour my appointments then I stopped. Well actually I physically had nothing left so I kind of dropped. 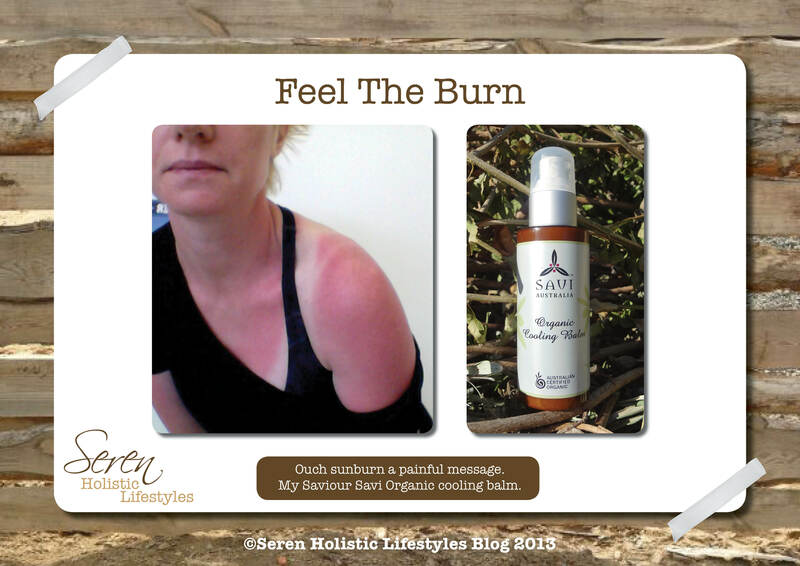 My skin was so sore & inflamed it was hard to sleep making it an extra tiring week. Reflecting back I achieved a lot & grew a great deal in those busy two weeks. However with more stringent planning & time management I could have saved myself hitting exhaustion point. I should never give up my day off either. Bookings are still rolling in thick & fast but now I just have to tell people they can’t get appointments in the same week. If they value my services they will wait & they are. No more giving away my ‘me’ time. That’s my time to let all my muscles relax & repair. Food Focus week kicked off yesterday. Those who follow my blog regularly will know I like to delve into the metaphysical realm. 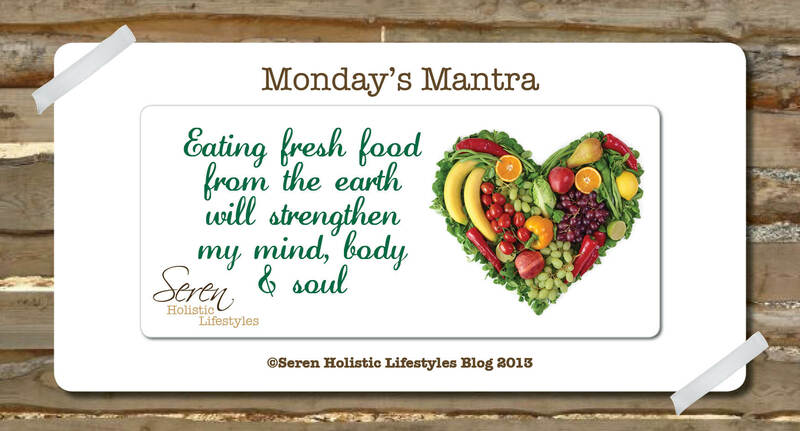 Just because I’m focusing on food this week doesn’t mean it can’t be spiritual as well! I’m a huge advocate for keeping balance through all four of our bodies: physical, mental, emotional & spiritual. If one is out of whack it will have a knock on effect to the other bodies. Food & nutrition can play a part here & throw our bodies into imbalance. Everything in our universe is made up of energy. This energy can be measure in vibrational frequency. High vibration energy feels good; it flows & it is happy. That is why people on a conscious living path strive to raise their vibration because it brings us closer to the divine state – love & happiness. Food is no exception. Different foods have varying vibrations. Higher vibrational foods come straight from the earth. Organic fresh produce is really the highest & best vibrational food you can eat. This is because to be certified organic no harmful, artificial chemicals can be used in its production. Food is our fuel it is also our medicine. 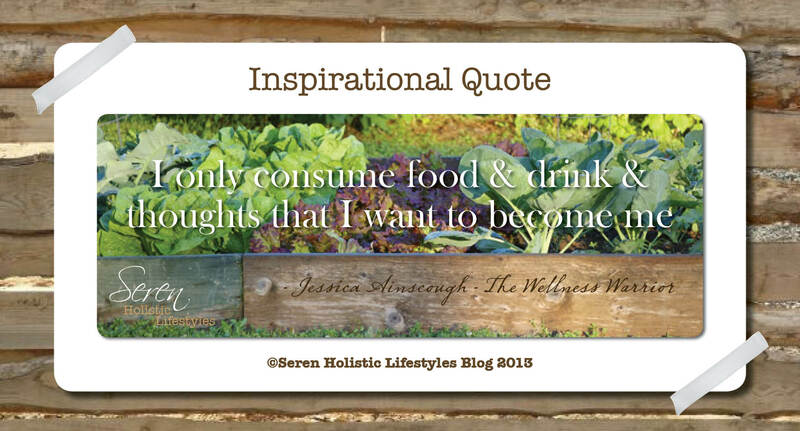 The well known saying “we are what we eat” could not be more true. We can heal our bodies from some pretty serious disease through balanced nutrition. Of course these programs are predominantly plant based. 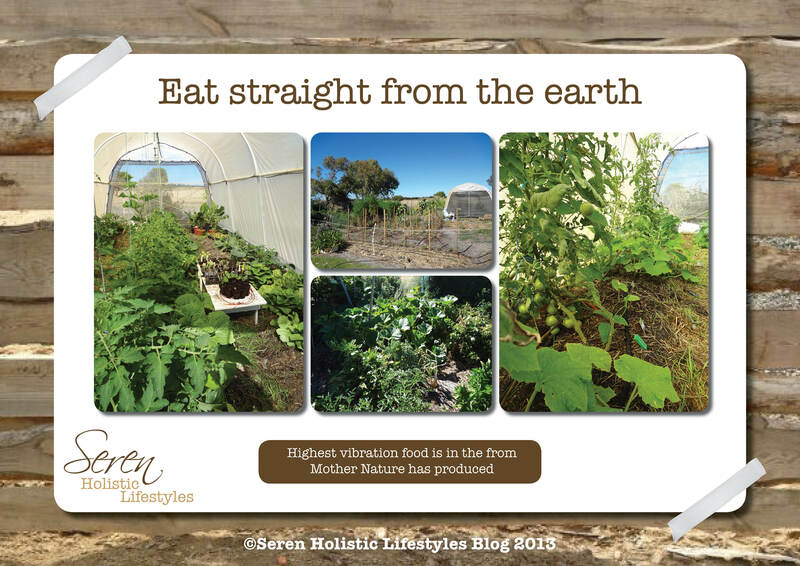 Eating straight from the earth means foods can retain it’s vibrational value. We are literally ingesting a part of mother earth. If fresh produce is put through processing & packaging methods the vibration is lowered. For packaged foods to have a longer shelf life some sort of preservatives have to be added. Again this will cause a vibrational decrease. The closest a food is to it’s natural form = high vibration. It’s a no brainer to mention foods packed with processed sugar & alcohol are toxic to our systems. Anything that can dramatically alter our mind state, think sugar highs, does not say ‘balance’ to me. When a sugar craving kicks in there is an emotional reason there & it also means your low on the vital universal life force energy. If you eat high vibrational food, exercise & drink lots of water you will go through your day feeling balanced. There won’t be a need for quick pick me up’s as you’ll always be topped up on the right foods. I’m talking 100% from my own experience here. Feeling tired? Have a green smoothie! I choose to eat a vegetarian diet as it suits my body & my lifestyle. I first gave up eating meat in my late teens. I will admit I was a bit of a rubbish vegetarian back then. The supermarkets in the UK stock a wide variety of processed vegetarian foods. It was far too easy to eat out of a packet with no fresh produce in sight. When I first moved to Australia I did return to being an omnivore for a few years. Looking back now I was always bloated, my weight yo-yoed & my digestive system never seemed to be happy. Going back to being a vego I’ve experienced none of the above. Being older, wiser & more educated 🙂 I’ve got vegetarian cooking down pat now. Why buy packaged veggie lasagne when you can make your own straight from the garden. My decision to return back to vegetarianism was also for energetic reasons. I believe when an animal is slaughtered for human consumption, no matter how humanly, it will still experience pain. This pain will then be held in the animals flesh on an energetic level. When we eat an animal product we ingest this pain into our systems. This can dull our vibration as our bodies take on this pain. Some people might not care too much about this. For my line of work I do. To be the clearest channel I can be for my healing clients I owe it to them & more importantly myself to have a clean energy field. Another tip I’d like to share with you that may well be totally ‘woo woo’ to some so feel free to skip to the end is energy can be exchanged through the preparation of food too. How good does a home cooked meal taste that has been made with love? Good hey? The food has been infused with love & pure intentions that results in a lovely, tasty meal. We then eat the food, it tastes good & we feel good, as we’ve been passed on love through the food. Don’t fret there is action you can take here & it’s really easy. By simply holding your hands over the plate of food (or drinks) you can charge it up using your own energy. I say a mantra as well when I do this I call upon my guides ‘to cleanse & bless this food with white light, please allow it to nourish me inside & out, thank you.’ It’s all in the intention to clear any dense energy away. You don’t have to use your hands, use your eyes or simply hold the intention in your mind before you hoe in. I’ll leave you there with some energetic food for thought. 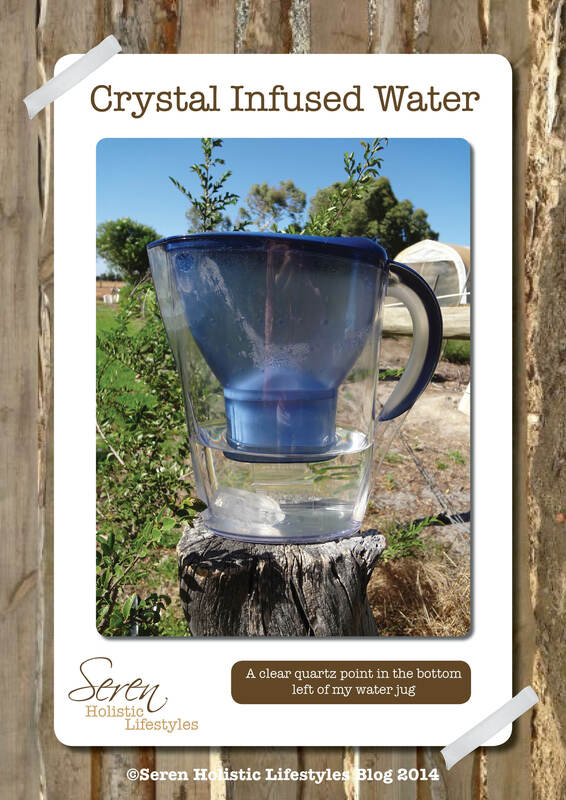 Drink lots of clean, fresh water. Eat straight from the ground if possible. Most importantly enjoy your food, look after your bodies & be the best you can be. p.s. For more information on this subject I highly recommend this book: Eating in the Light by Doreen Virtue.